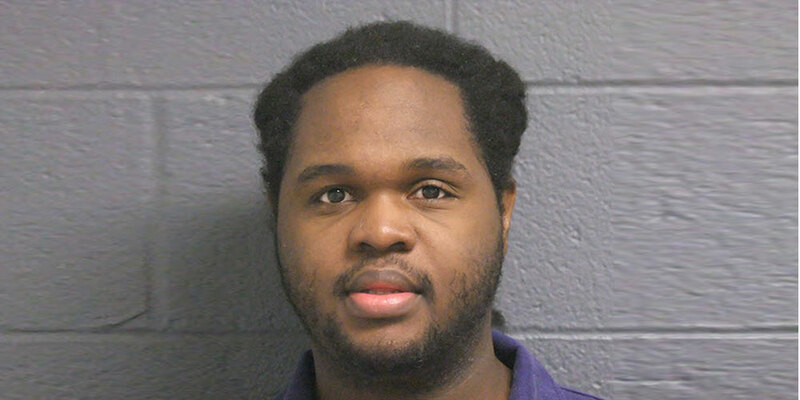 On Nov. 21, 2016, 23-year-old Rodriguez Montez Burks (pictured above) started serving a two to 10 year prison sentence at Alger County Correctional Facility in northern Michigan for stealing a 2012 Audi Q5 car and then eluding police on a suspended driver’s license. Eight months later, Burks died in his cell, allegedly murdered by his homophobic cellmate, after both men had asked prison officials to separate them. Burks had nine months until he was eligible for parole. A 2014 survey found that LGBTQ prisoners were physically assaulted four times more likely than heterosexual and cisgender inmates. Michigan Department of Corrections spokesman Chris Gautz said that the internal affairs department would conduct a full investigation. 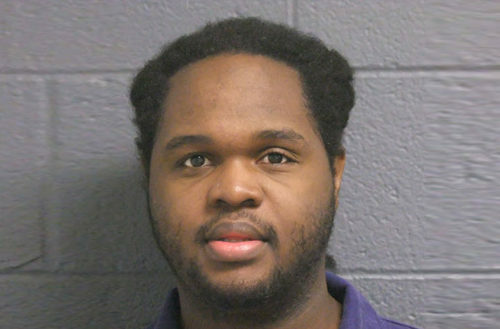 Inmates told the Detroit Metro Times that prisoner complaints and requests often go ignored or lead to retaliation from prison staff, a belief shared by the prison reform advocacy group Michigan Abolition and Prisoner Solidarity.